Why is it important to create a dive plan? Scuba diving requires proper preparation before taking a plunge. Creating a dive plan does not only establish personal safety guidelines but it can pave the way to a fun, comfortable and successful diving experience. The first thing to do in dive planning is to select a site. When you pick your location, it is vital that you consider your experience level and your buddy’s as well. Don’t be overzealous by picking a site that requires more advanced skills that you and your buddy haven’t mastered yet because it can put your lives in danger. Keep in mind that fun and excitement should never supersede safety. Gather as much information as possible in advance about your location such as currents, depths, terrain, entry and exit points, ideal surfacing techniques, and marine life. These facts are very significant especially if you plan to go to an unfamiliar site that you have never explored before. If you’re planning a multi-level dive, calculate what your next levels are and how many minutes you intend on staying at each level. Keep in mind that the deeper you go, the more air you will be using. Determine your objective with your buddy so you can help each other achieve it during your time underwater. This may involve slowing down at one point to observe marine wildlife and taking pictures or videos. Discuss your depth and time underwater by agreeing on a maximum depth, maximum bottom time, and a minimum air supply that you will use as your cue to terminate the dive. 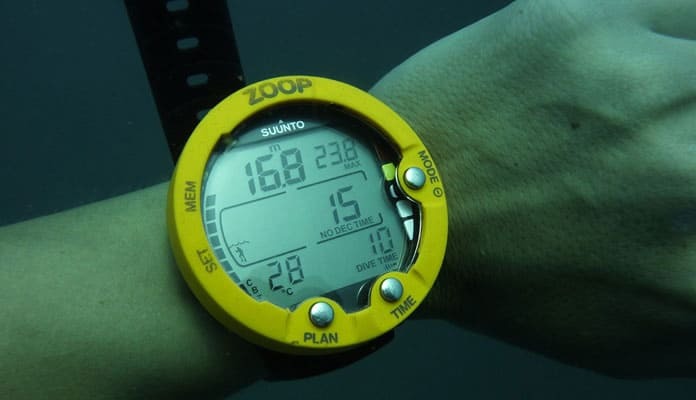 Consider your normal air consumption and that of your buddy’s so you can plan a dive within that time range. For example, if you usually finish a tank in 40 minutes then it is not wise to extend your time underwater to let’s say 55 minutes as a safety precaution. You will need a dive computer or table to safely establish a degree of protection from decompression sickness. If you don’t have a dive computer, a tool such as PADI’s eRDPML digital dive planner is a good alternative. Another thing that you should not neglect is to review hand signals with your buddy especially if you’re diving with a group and you were paired with someone you’re not familiar with. Although general hand signals are the same, it’s still advisable to go through them with your buddy to avoid miscommunication under the water. Don’t forget to incorporate safety stops in your plan which is a three to five minute stop made between 15 and 20 feet during the final ascent. 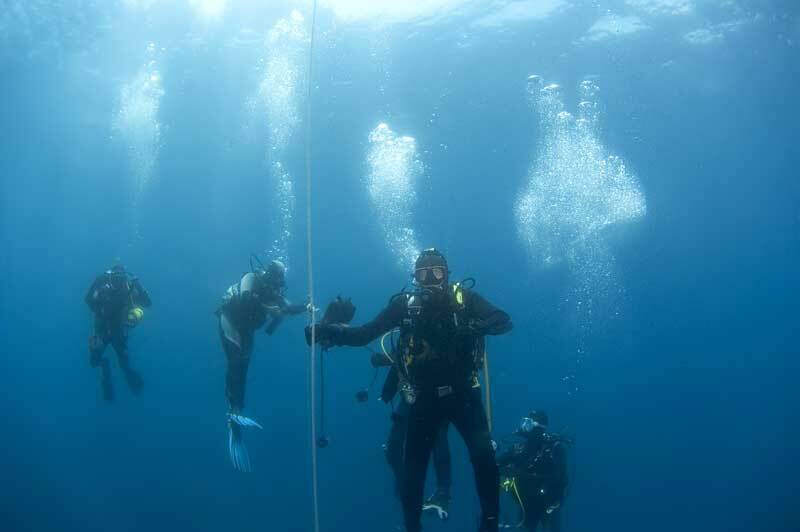 Safety stops are required for dives deeper than 100 feet or those approaching a no-decompression limit to permit a few additional minutes for nitrogen to be released from the body. Some also recommend making a safety stop at the end of each dive. Stops may be utilized to fine-tune your buoyancy or check statistics against your plan. It’s also an opportunity to check the surface for boat traffic and other dangerous obstructions before ascending. This is also a good time to talk about possible contingency plans in case of emergency situations or changes in conditions. As you may well know, there are things that are beyond your control and sometimes unforeseen situations or alterations can affect a dive. For instance, you may suddenly be distracted by an amazing creature and you spend a lot of time observing it. If you stay longer at a certain area than expected, you may have to adjust your plan accordingly. It also helps to come up with possible scenarios like getting separated with your buddy or experiencing an out-of-air emergency. Create an emergency action plan (EAP) using the knowledge and skills that you learned in your training courses. This way, you and your partner are prepared to handle such situations that may arise during your underwater exploration. 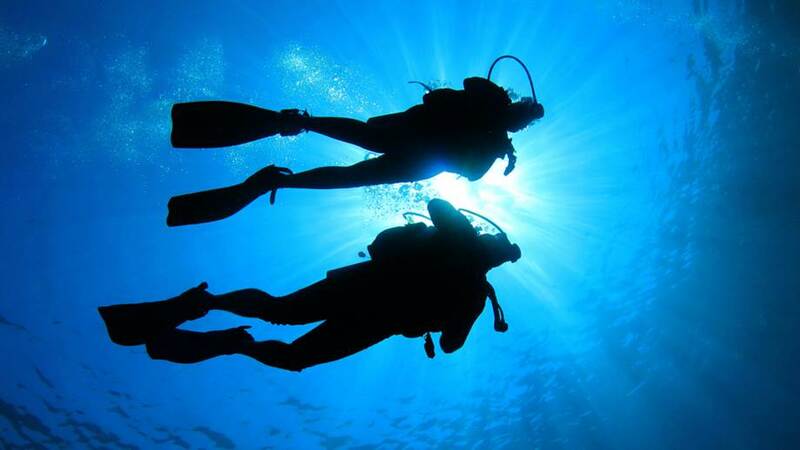 When you have a well-planned dive, you are more equipped to prevent and manage diving incidents. Remember to stay within the limits that you established especially in terms of depth and time you will spend underwater. Most of all, enjoy your underwater adventure but not to the point of pushing yourself beyond your limit.